With locations in both Downtown Disney at Disneyland Resort and Disney Springs at Walt Disney World, Disney fans are familiar with the Sprinkles cupcake bakery by now. 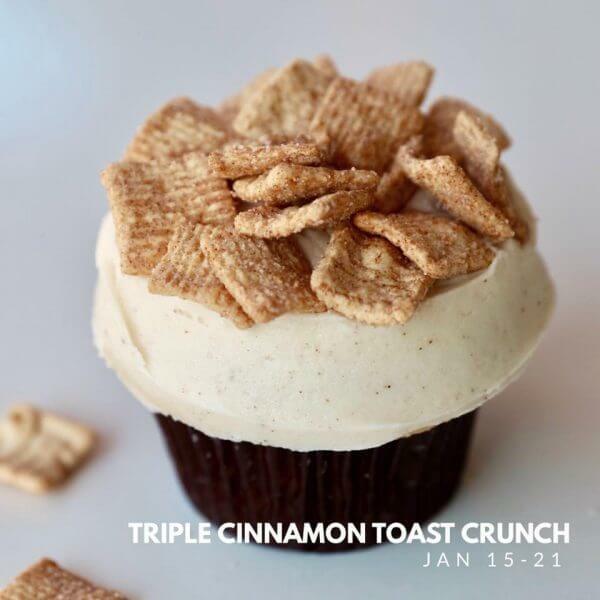 Sprinkles is starting the new year off right, by offering the most important meal of the day, sort of. 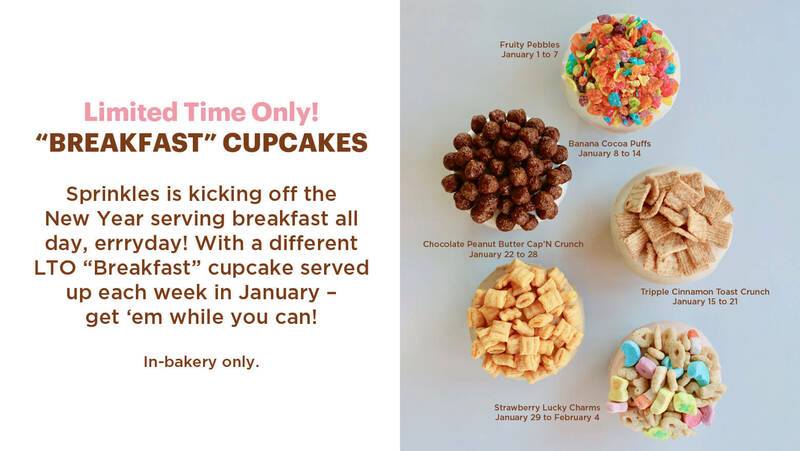 From now through the beginning of February, guests with a sweet tooth can enjoy special new “breakfast” cupcakes, flavored after some of your favorite sugary breakfast cereals. 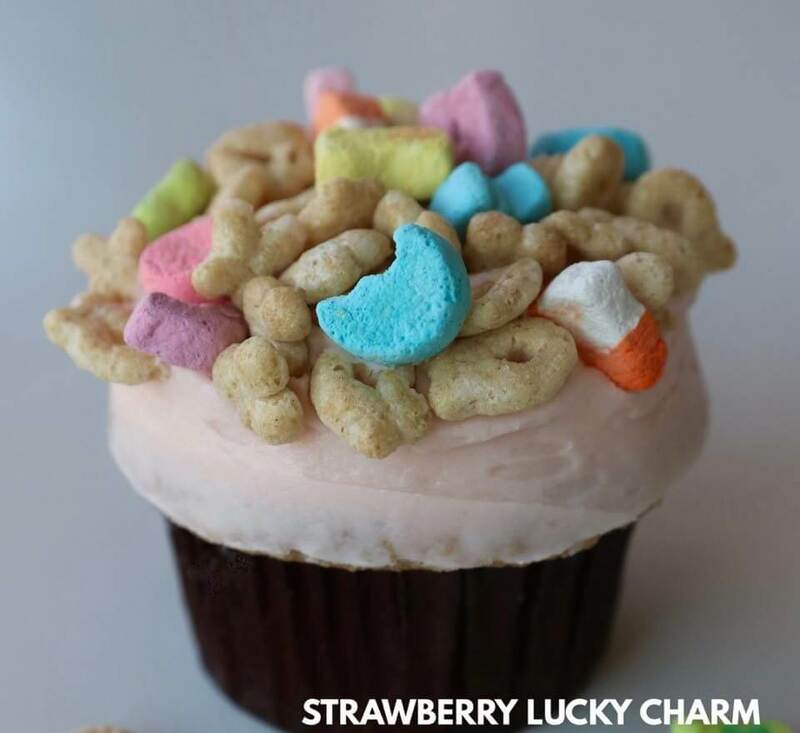 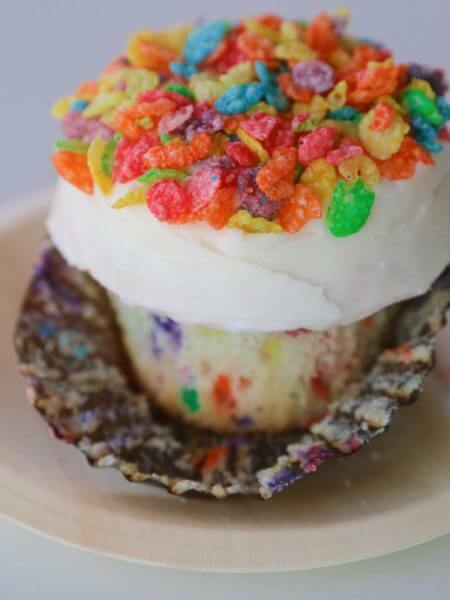 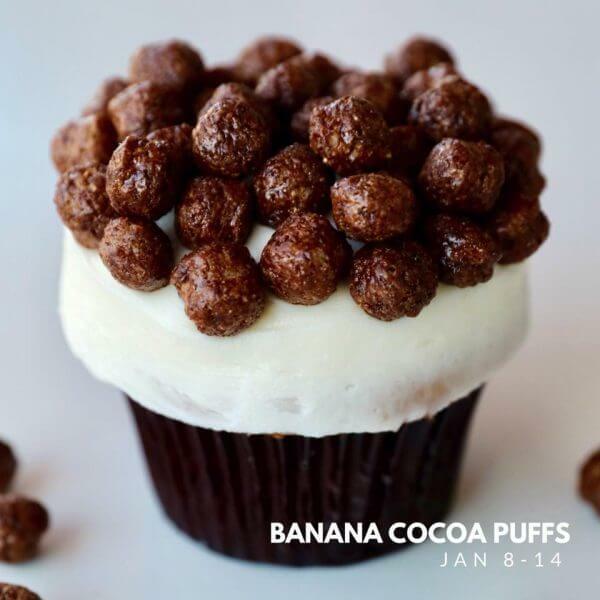 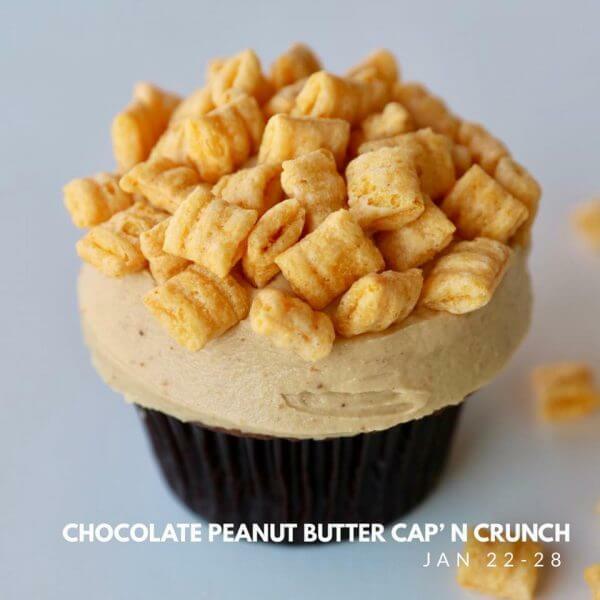 So whether you’re visiting Downtown Disney, Disney Springs or any other Sprinkles location, be sure to start your day off right with one of these new limited-time breakfast cereal cupcakes!